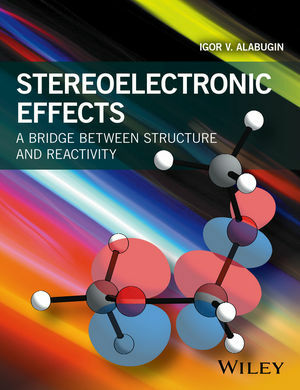 Over the last 12 years, Professor Alabugin has published a body of work dedicated to stereoelectronic effects and applied these concepts in practice to the development of new organic reactions. The wide appeal of these concepts is reflected in a large number citations for his papers on the topic (the top three papers have well over 600 citations). His expertise is in broadly defined computational and experimental organic chemistry and its applications to medicinal chemistry and materials science.